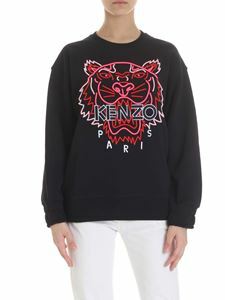 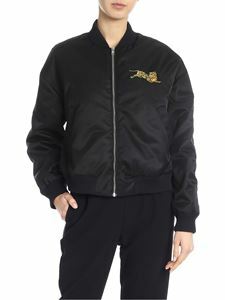 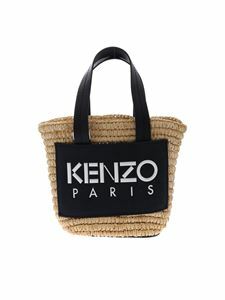 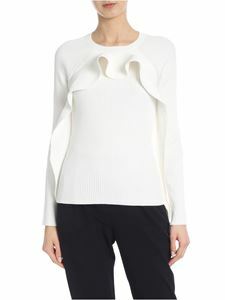 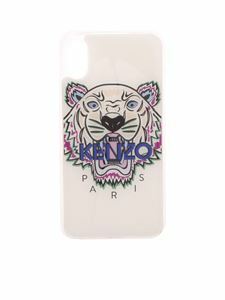 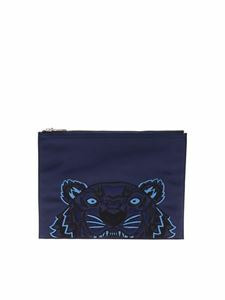 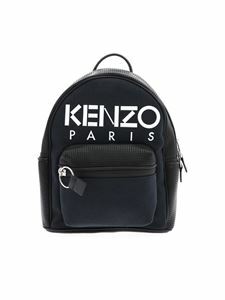 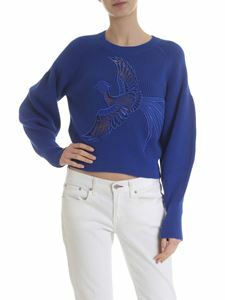 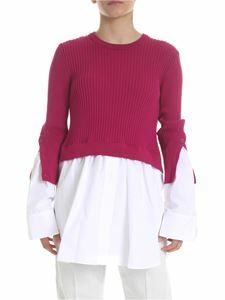 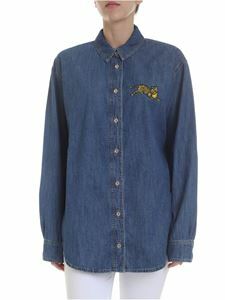 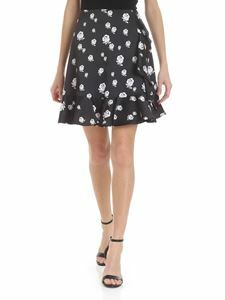 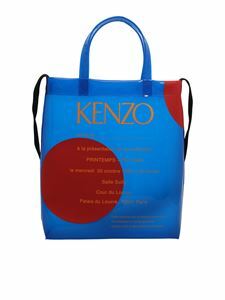 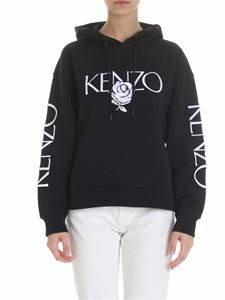 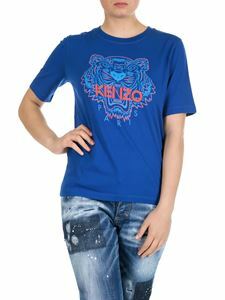 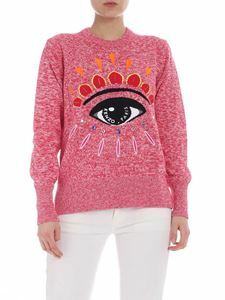 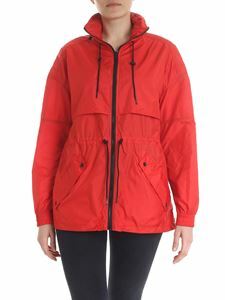 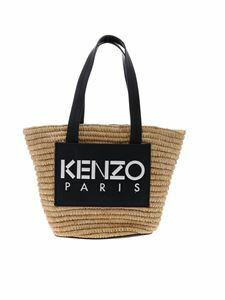 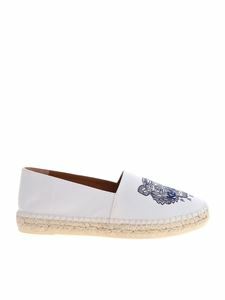 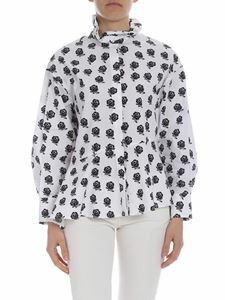 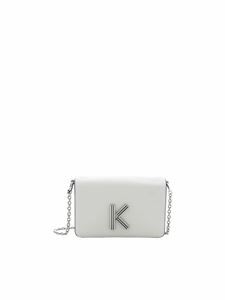 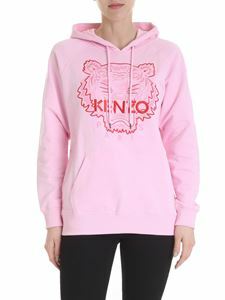 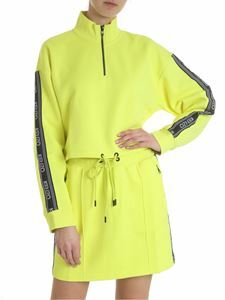 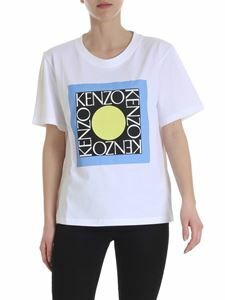 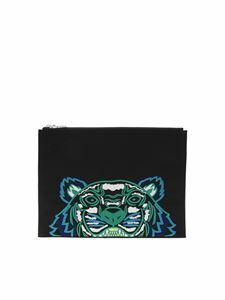 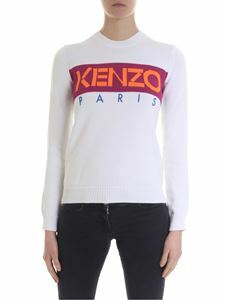 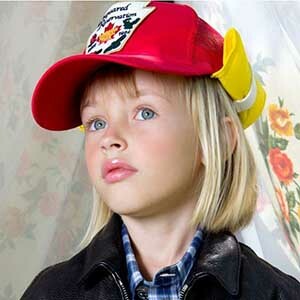 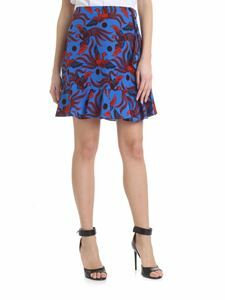 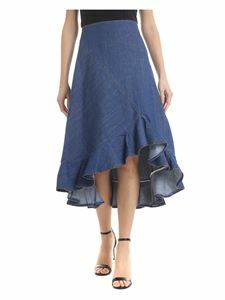 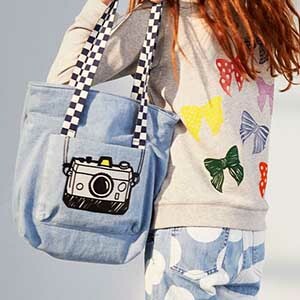 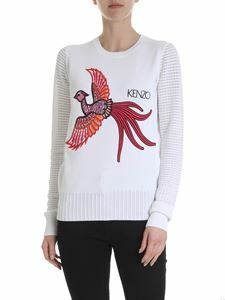 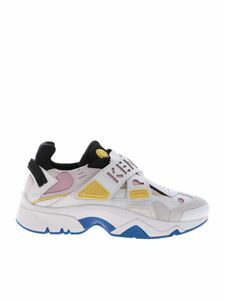 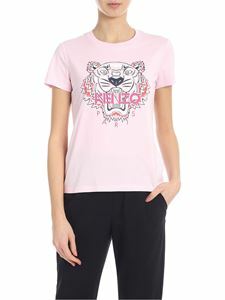 The Kenzo brand was founded in Paris in 1970 by the Japanese fashion designer Kenzo Takada. 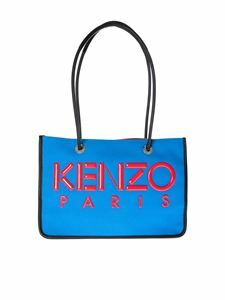 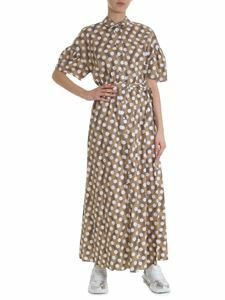 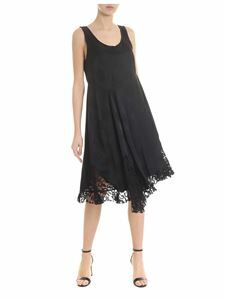 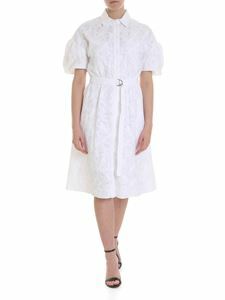 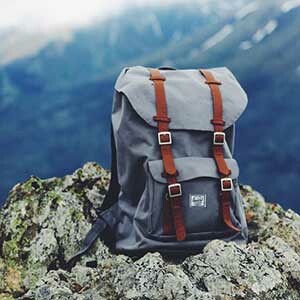 By rejecting every convention and formality, the brand has since distinguished itself for its irreverent and avant-garde style. 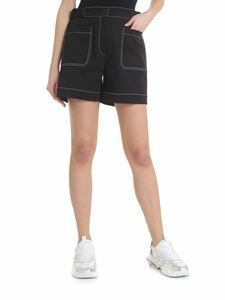 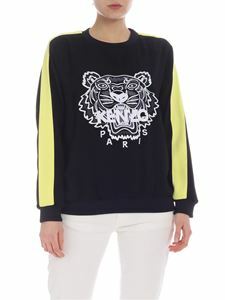 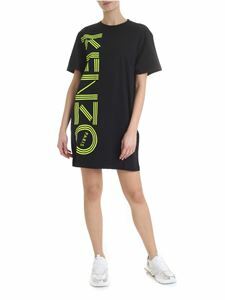 The result of incomparable creativity, Kenzo collections perfectly embody the concept of "West meets East", with garments that combine Parisian streetwear with details of clear Japanese influence. 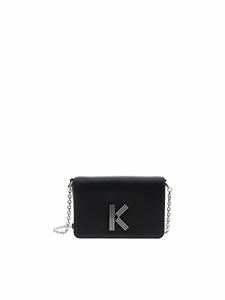 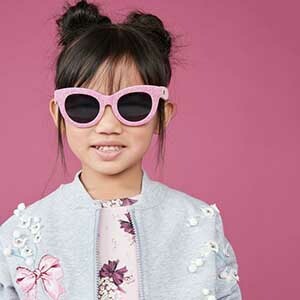 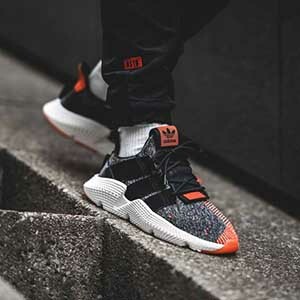 Since 2011, the creative direction of the brand has been entrusted to Humberto Leon and Carol Lim, makers of the worldwide success of the brand. 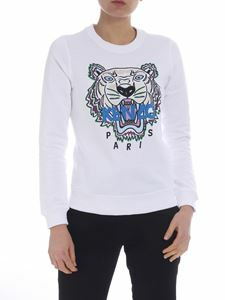 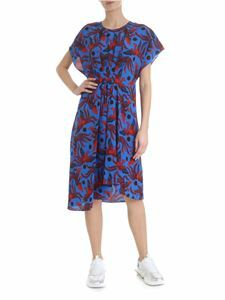 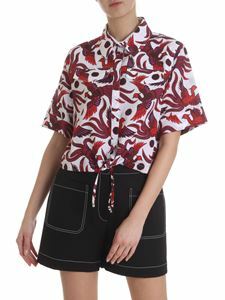 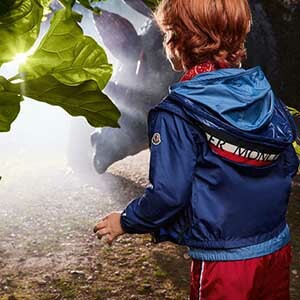 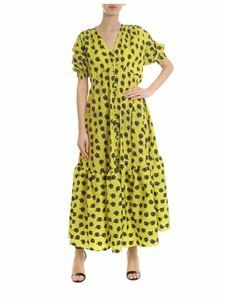 Hungry tigers, psychedelic camouflage, lucky eyes, abstract motifs, logos and historical monuments: these are some of the many elements that populate the garments signed by Leon and Lim, in a perfect mix of bright colors, modern silhouettes and sophisticated lines. 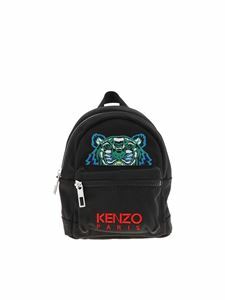 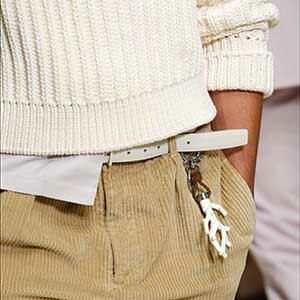 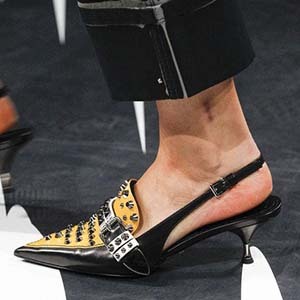 Equally successful, the brand's accessories offer a practical and refined design, made unique by exuberant and eccentric details as only Kenzo can imagine.